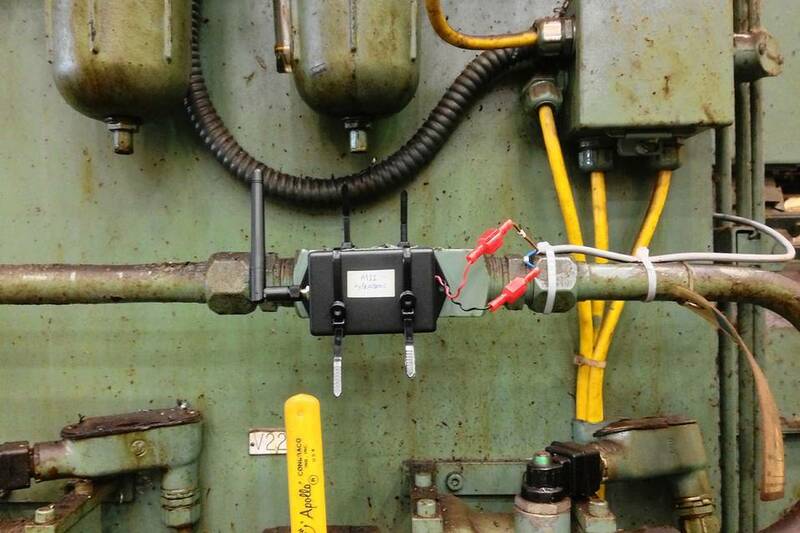 Installing networked sensors to monitor performance and prevent problems is costly, and every case is different. 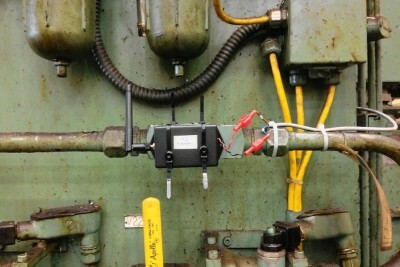 It’s a tantalizing vision: Bright and shiny factories where robotic arms and conveyors never break down and production goals are never missed—all thanks to internet-connected sensors that monitor machine health and respond to the slightest supply or logistics hiccup. But for the vast majority of factories today, the reality could hardly be more different. They’re still running on decades-old machinery that isn’t outfitted with sensors. Getting from where we are now to the factory of the future can be done—has been done—but it isn’t as easy as strapping the industrial equivalent of a Fitbit onto each piece of old equipment in a plant and calling it a day. It’s costly. There are no ready-made solutions—each case is different. And it requires a deep understanding of each machine’s functions and the metrics to be tracked; trial and error to determine the right sensor to use and the best place to put it; and a plan for collecting, filtering and making sense of the collected data.